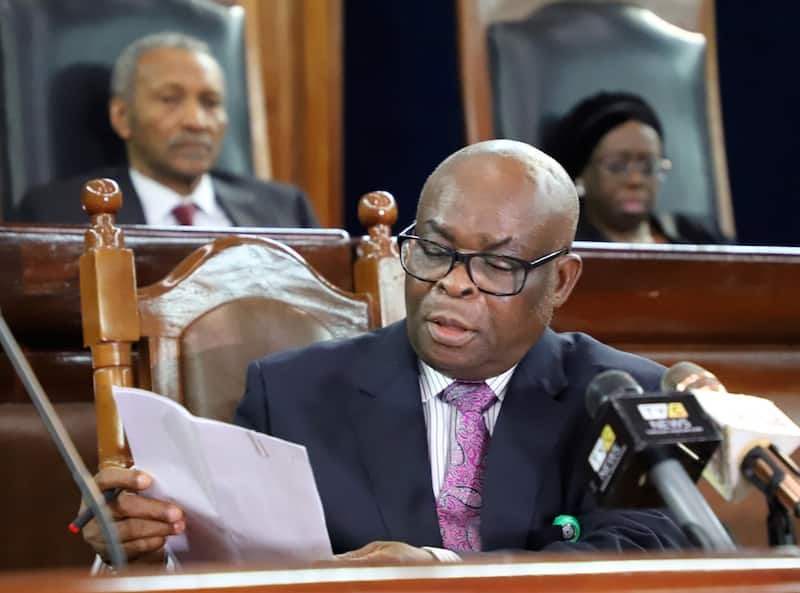 Former Chief Justice of Nigeria, Walter Onnoghen has rejected the Code of Conduct Tribunal judgment which convicted him over alleged non-asset declaration. The Senior Advocate of Nigeria, Mr. Okon Efut, who led the former Chief Justice of Nigeria Walter Onnoghen’s defence team at Thursday’s proceedings, said the conviction of the former CJN would be appealed at the Court of Appeal. The Court of Conduct Bureau (CCB) in Kano state has reminded all outgoing elected and appointed political office holders to declare their assets at the end of their tenure of office.Umar Saulawa, the CCB state director made this statement in Kano on Saturday. 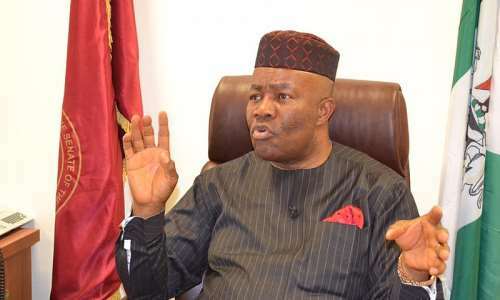 Former Governor of Akwa Ibom State, Godswill Akpabio has debunked reports that he is considering a shocking return to the Peoples Democratic Party, PDP after allegedly describing the ruling All Progressives Congress as evil.